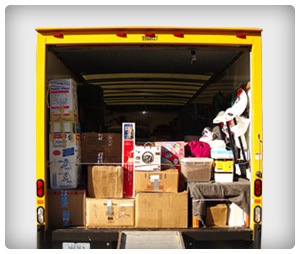 Moving Guru » Moving Guide » What Is the Best Truck Rental Company? What Is the Best Truck Rental Company? Like so many things in life, there is no “best” moving truck rental company. Rather, there are many companies that range between good and bad, depending on the situation. If you want to find the best truck rental for you, you must know what you need, then do some research. Plot your addresses (old and new) to find the various nearby rental agency locations. Estimate the weight of your stuff. Estimate the size – Measure your large furniture to determine the dimensions you’ll need your truck size to be. Second, you need to start checking out pricing options for different companies. They’ll vary based on the distance, size and weight involved in your move. Moving Truck, Moving Pod, or Moving Company? Should I Get Mover’s Insurance?